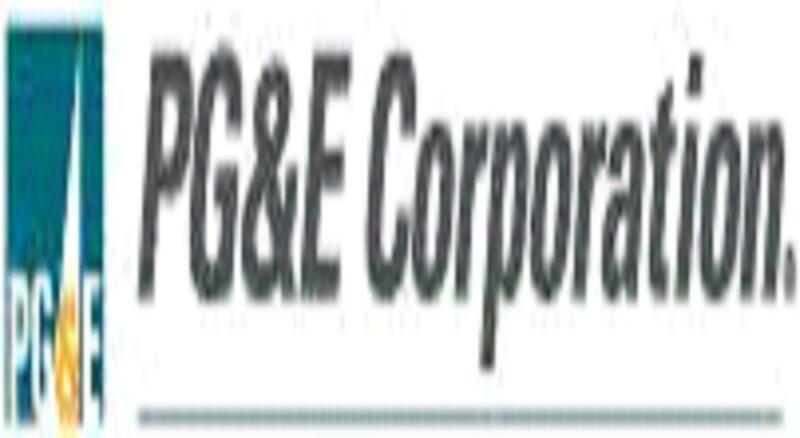 On November 23, 2015, the California Public Utilities Commission (“CPUC”) issued an order instituting an investigation (“OII”) into whether PG&E Corporation’s subsidiary, Pacific Gas and Electric Company (“Utility”), should be sanctioned for violating CPUC rules pertaining to ex parte communications. Ex parte communications include communication between a decision maker or a Commissioner’s advisor and an interested person concerning substantive issues in certain formal proceedings before the CPUC. Certain communications are prohibited and others are permissible with proper noticing and reporting. The OII cites the communications that the Utility reported to the CPUC that the Utility believes may have constituted or described ex parte communications that either should not have been made or that should have been timely reported to the CPUC. The Utility reported these communications to the CPUC in September 2014, October 2014, December 2014, May 2015, and June 2015.The OII also cites the City of San Bruno’s allegations made in July and November 2014 that certain communications between the Utility’s employees and CPUC personnel made while the CPUC investigations related to the Utility’s natural gas transmission pipeline operations and practices were pending, violated the CPUC’s rules relating to ex parte communications. The CPUC also will determine whether the Utility’s violations of the ex parte communication rules constitute a violation of Rule 1.1 of the CPUC’s Rules of Practice and Procedure which governs the conduct of those appearing before the CPUC. The OII requires the Utility to show cause why (1) the CPUC should not find that the Utility violated the CPUC rules and (2) the Utility should not be sanctioned. 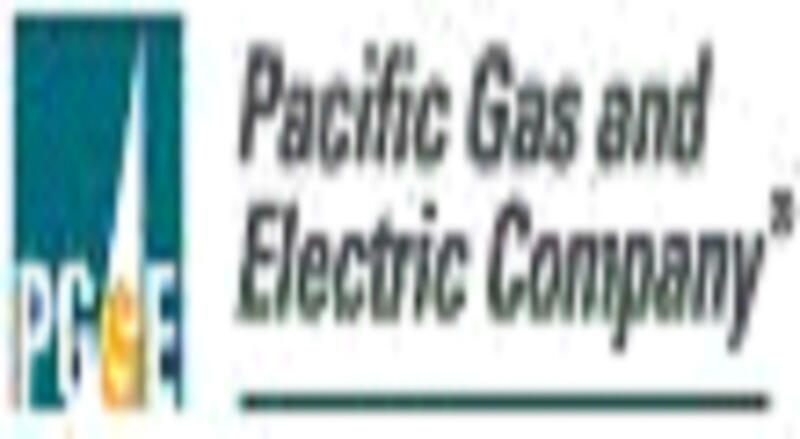 The CPUC will determine the penalty to be imposed on the Utility for any proven violation and determine whether shareholders or ratepayers will bear the costs of the investigation. The CPUC can impose fines of up to $50,000 for each violation, per day. After an administrative law judge is assigned to the proceeding, a prehearing conference will be held to set the procedural schedule.